But how many of them are on steroids? 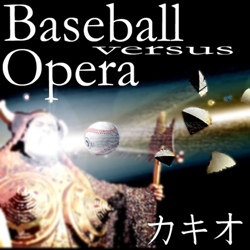 Putting a major league twist on efforts by U.S. opera companies to bring their art to the masses, the San Francisco Opera plans to broadcast its latest production at the city's baseball stadium while it's being performed live across town. "like a live firing range"
It's beginning to look a lot like Autumn, so the UCAP Gang spend some time this week wondering about what's needed to prepare for safe flying as the season changes. They review the FAA Reauthorization situation as it's about to move into high gear... they remember a fallen legend... and they marvel at an off-field landing where not only did the people walk away, but so did the livestock. All this and more, on Uncontrolled Airspace, Episode #47 "Cow Avoidance"
In case you haven't been paying attention. The Redsox last night clinched a trip to this year's post season. They're still in the running for winning the division, but they will now at least win the wildcard. Today marks the beginning of the new TV Season. I built this list from the Entertainment Weekly Preview issue. But they seem to skipped Saturday, so we'll cover that one later. Arrr! Avast ye scurvy dogs! 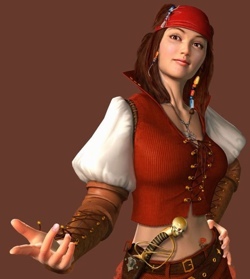 It be International Talk Like a Pirate Day!